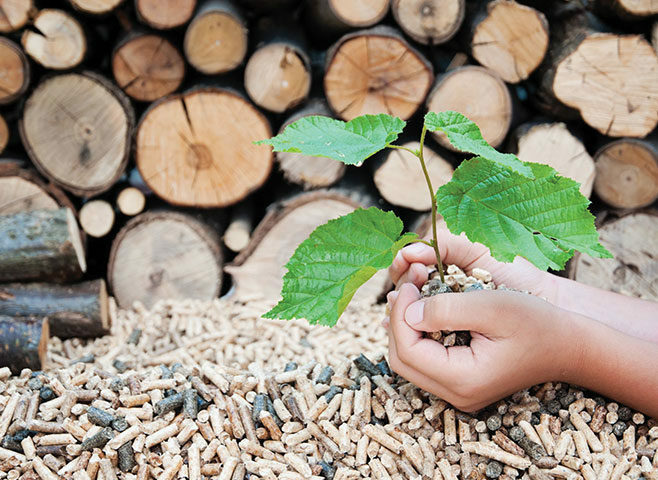 Richard Halleron looks at the prospects for renewable heat in Northern Ireland in the wake of the ill-fated RHI scheme. It’s impossible to overlook the impact of the Renewable Heat Incentive (RHI) debacle within any assessment regarding the future of the renewables’ sector in Northern Ireland. At its core, RHI is an EU initiative designed to boost the amount of energy consumed from renewable sources. As these are more expensive than more traditional fossil fuels, support payments are provided for users. It was, initially, envisaged that for energy consumed up to a certain amount support payments would be provided at a certain rate. Beyond that, to the next level, support payments would be at a lower rate, until eventually a ceiling was reached beyond which no support payments could be made. However, in 2012 regulations were introduced in Northern Ireland that did not contain any tiered system of support payments. Amending regulations introduced the tiered system of support payments for those joining the scheme after 18 November 2015. However, in the three months prior to this date, there was a considerable spike in the number of applications to join the scheme. In February 2016 the scheme was closed to new applicants. Subsequently, it was discovered that the RHI scheme in Northern Ireland was significantly over budget for the 20 years it was originally intended to operate. The initial overshot figure was set at £490 million. However, this has subsequently been challenged with claims made to the effect that the original projection over shoots the mark by some £160 million. In response to these developments the Northern Ireland Executive at Stormont introduced a legislative measure placing all consumers of non-domestic renewable heating on the same tiered tariff system as applies to those who joined the scheme after 18 November 2015. The decision was taken in January of this year with the intention of being implemented on 1 April. Subsequently, in August, a proposal was made by the Department for the Economy (DfE) to extend these temporary measures for a further 12-month period. The initial decision taken by the Stormont Executive is the subject of a judicial review, which will get underway later this year. The Renewable Heat Association Northern Ireland (RHANI) is the body that now represents the industry, embracing the needs of those operating boilers, trade bodies, suppliers, installers and energy users. Commenting on the latest news from Department for the Economy (DfE), a spokesman for the organisation said that the businesses that made the £150 million investment in this green-energy scheme must rue the day when they accepted at face value, the guarantees and promises that the Department’s officials made at the various road shows and then burdened themselves with borrowings. He added: “The banks will never again trust any Northern Ireland department promise. Meanwhile, the Assembly, the scheme members and the people of Northern Ireland must doubt the words of those who told them that the emergency measures were for one year only whilst DfE balanced their books. “DfE can, however, balance its books if it bankrupts the businesses that believed its pledges and invested their own money and turned away from burning oil. These were 20-year, indexed linked guaranteed promises. Meanwhile, the Ulster Farmers’ Union wrote to DfE to express concern at the proposal. UFU Chief Executive Wesley Aston says that the proposal is deeply concerning and has the potential to cause long-term, irrevocable financial damage to those farm businesses that had enrolled in the RHI scheme. “We wanted clarity from DfE around the RHI tariff situation. The Permanent Secretary has confirmed that while the revised tariff extension remains a proposal from DfE, he has clarified that it can only proceed with the return and approval from a government Minister,” Aston said. There is now a fear amongst boiler owners and operators that the DfE’s 2017 temporary measures could be in place for much longer than necessary. 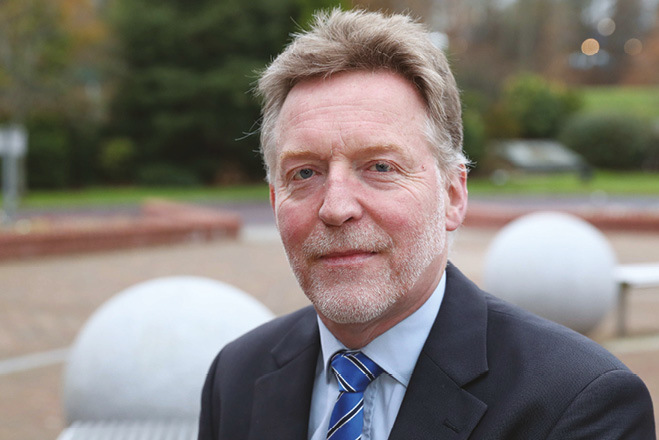 “Many farmers have made long-term investments in a government-backed programme and it is wholly unacceptable they should have to bear the financial burden due to the ongoing uncertainty at Stormont,” said the Union Chief Executive. The UFU has acknowledged the commencement of the pilot audit scheme for non-domestic RHI boiler installations. The UFU wants to see the ultimate roll-out of the full-inspection programme implemented as soon as possible. The RHANI has welcomed the appointment of an auditor to carry out the boiler inspection process. DfE published the details of RHI participants at the beginning of June. However, the UFU believes that this should not have happened until the required audits were carried out. “We were very disappointed by the Department’s decision. The failure of DfE to complete the installation audits in a timely manner but then to publish personal details is totally unacceptable,” added Aston. “This failure has led to people being deemed to be in the wrong for simply taking part in a legitimate government scheme. Given the public pressure, DfE had a duty of care to scheme participants to prioritise the completion of audits. The UFU also asked DfE to clarify the responsibilities between the Department and the Office of Gas and Electricity markets (OFGEM). Mr Aston said that there have been many inconsistencies over the course of the RHI debacle, particularly around boiler accreditation.